A mix of video and live performance art, this project led by performers Mari Novotny-Jones and Risa Horn explored identity, and the relationship of the performer to their audience and to the screen. 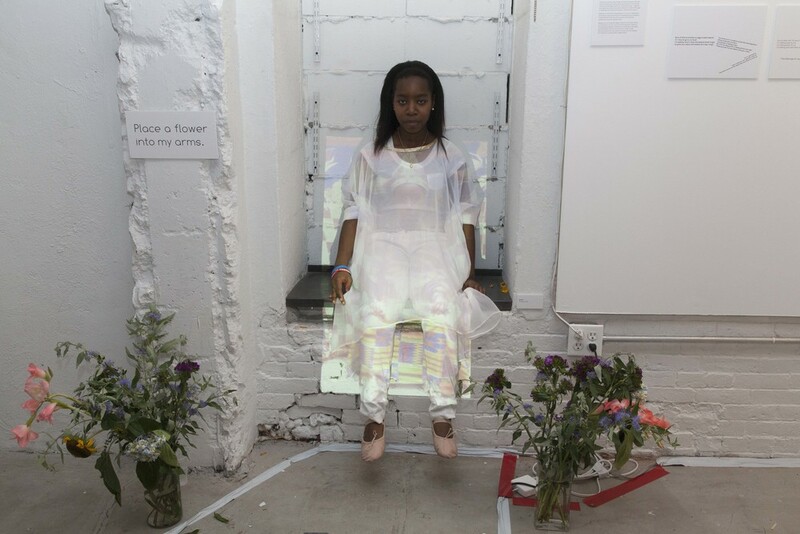 Teen artists worked with Mari, Risa, and a videographer to collaboratively create short films and live performance art pieces that, when connected, explored the boundaries between reality and fantasy. 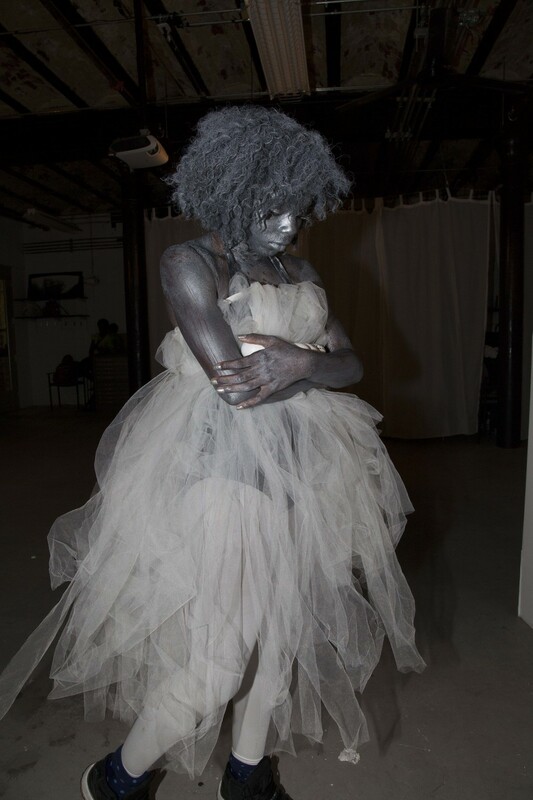 Through projects for Cages Re-Scripted students explored personal stories of inclusion and exclusion through performance actions and unconventional materials. Collaboratively, the group performed exercises focusing on the themes of inclusion and exclusion that challenged constructs of society, economy, power, and personal stories. Students and instructors participated in personal and honest conversations about racism and classism in our society, leading to a collaborative project series transforming personal stories into actions and situations. Final performances were personal. interactive, and site-specific.